Do I want to convert DV to MOV, who can help? Most media players support MOV videos, and you can easily play them without any complication. The MOV can be played on different players such as RealPlayer, Media Player, and QuickTime Player. Most video players and editors do not support most video formats such as DV. For you to edit or play DV videos, you will need to convert them to supported file formats such as MOV file format. For you to convert DV to MOV, you will need a perfect DV to MOV converter to ensure that the original quality of the video is retained. 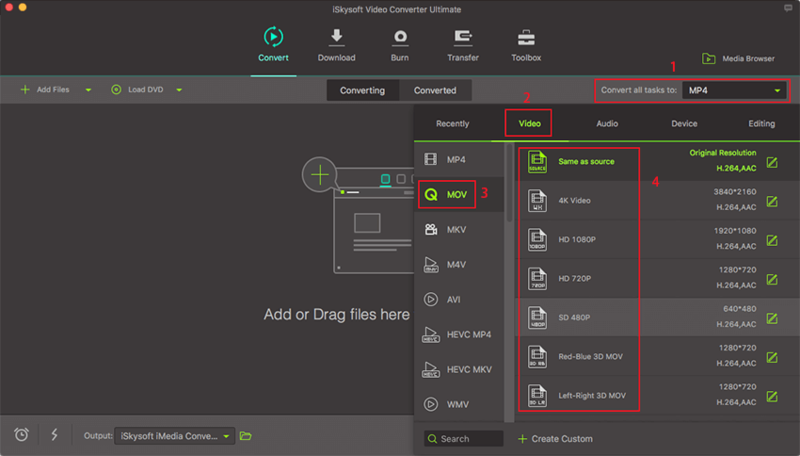 iSkysoft Video Converter Ultimate is the perfect solution to your DV conversion. To understand the features of this program and how to convert the files, read this article. Converting DV to MOV will require you to use a tool that ensures zero quality loss in your DV files. Henceforth, iSkysoft Video Converter Ultimate for Mac is the perfect application for DV to MOV conversion. The tool converts videos, audios, and DVDs at an incredibly high speed and it does not tamper with the quality of your files. 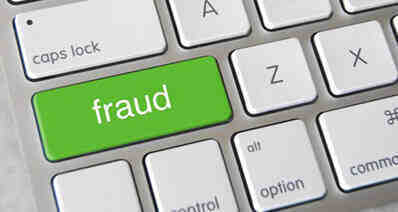 The program has a simple interface such that even new users can utilize it without any challenges. It can convert more than 150 file formats including MKV, AVI, MP4, RMVB, MOV, DV, VOB, 3GP, RM, MOD, TOD, WMV, DPG, FLV, F4V, DVR-MS, MP3, WMA, AAC, etc. It is a perfect DVD toolkit that helps you burn video to your DVD discs. It also helps copy content to DVDs with ease. You can copy your movie or images to a DVD and view them later. It has a media downloader kit that helps you download videos from websites and other streaming platforms such as YouTube, Vimeo, Vevo and other 1000 sites. The tool helps upload and share videos and clips on popular sites such as YouTube and Facebook with ease. You are able to edit DV videos before converting to MOV format. It supports Windows XP, Vista, 7, 8, 10 and macOS 10.7 and above to the latest macOS 10.13 High Sierra. Launch iSkysoft iMedia Converter on your Mac. Then add you DV files to the program by going to the main interface and click "Add Files", and you will be able to add the DV file from their local folder. The easiest way to add files to the program is navigating to their location and then dragging and dropping them to the program’s interface. Once you add your DV file, they will be displayed on the interface, and you will be able to see them. If you want to edit your DV file, click "Edit" and then make the changes that you want. You can trim, rotate crop image or use other editing options. Navigate to the "Output" option at the program’s window. Then click it choose the output file. The output files supported by the program will be shown on a drop-down list. Scroll down until your find the MOV file format. Make sure that you select the right format for your conversion. Choose a folder on your Mac where you want to save the converted data. 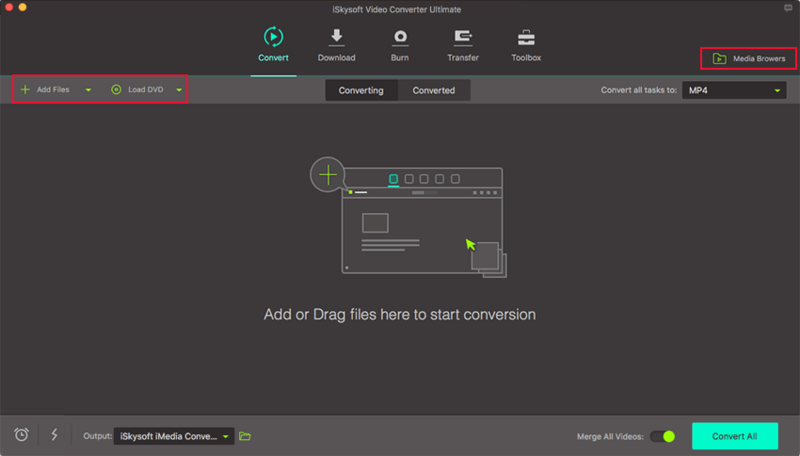 Then hit the "Convert" button, and your files will begin converting. The conversion process will only take a few minutes. The table represents a comparison between MOV and DV files. Description A multimedia container format used store audios, videos, timecode, text etc. It can be played on Mac and on Windows. A format for storing digital format made by digital video camera. Pros They are of high quality. The format is widely adopted by applications and computers. They incorporate multiple audio video and audio tracks that are independent of one another. It uses intraframe compression and each compressed from I depends on itself. Cons It might not playback on media players and editing software. It is not compatible with most media players and most video editors. Help you Choose Many video players support MOV format e.g., Media Player, QuickTime Player, and RealPlayer. Encode AVI with DV and for mac encode QuickTime with DV if you want to enjoy the advantages of DV.